The final rule to Improve Tracking of Workplace Injuries and Illnesses contains three new employee involvement provisions that address employer conduct that could discourage employees from reporting work-related injuries or illnesses. The final rule clarifies the existing implicit requirement that an employer's procedure for reporting work-related injuries and illnesses must be reasonable and therefore must not deter or discourage reasonable employees from reporting work-related injuries or illnesses (1904.35(b)(l)(i)); requires employers to inform employees of their right to report work-related injuries and illnesses free from retaliation ((b)(l)(ii)-(iii)); and incorporates into Part 1904 the existing statutory prohibition on retaliating against employees for reporting work-related injuries or illnesses ((b)(l)(iv)). These provisions became effective on August 10, 2016. This final regulation, if not enjoined, will on December 1, 2016, impact employer post-accident drug testing nationwide. For guidance, see Constangy’s Don’t Panic! Employers Should be Able to Continue Most Post-accident Drug Tests under OSHA’s New “Reasonable Reporting Procedure” Rule. 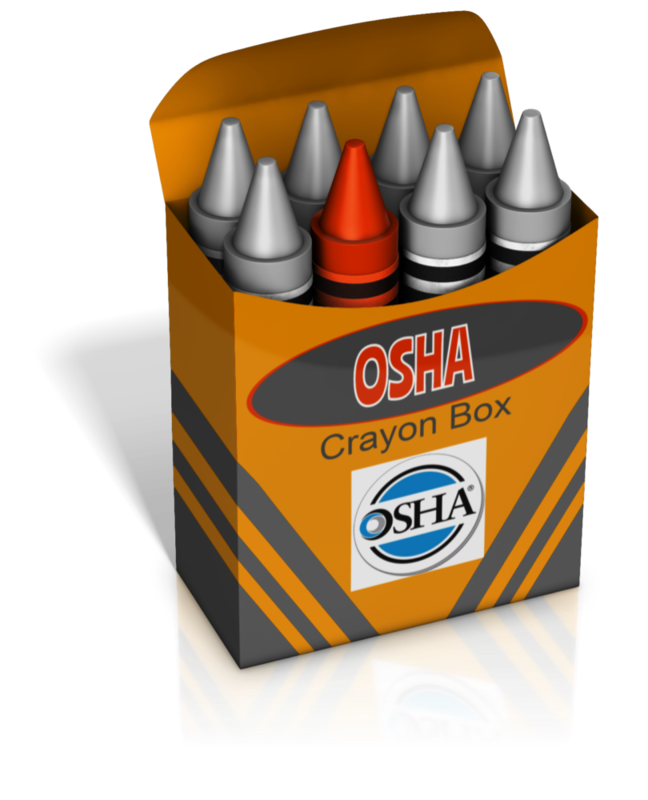 OSHA’s interpretation of its new reporting regulation is generating confusion among employers and supervisors who are concerned that they will be prohibited from conducting any post-accident drug tests. 3. For those employers who are simply accepting an insurance carrier’s premium discount offer that includes mandated post-accident drug testing for reportable injuries, or required to be part of a self-insured workers’ compensation fund, in the absence of a State certified DFWP statute, the arrangement requiring post-accident testing should be captured in writing. Did the employee’s action, or in-action, contribute to the incident/accident, or cannot be completely discounted as a contributing factor? Constangy is here to Help Employers - Don’t Panic! 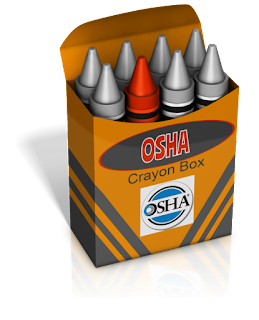 Constangy can advise you on OSHA inspections, risk reduction steps to avoid OSHA retaliation claims, OSHA citation responses, etc. For a free recorded EBI webinar on this topic, click here. Tommy Eden is a partner working out of the Constangy, Brooks, Smith & Prophete, LLP offices in Opelika, AL and West Point, GA and can be contacted at teden@constangy.com or 334-246-2901. Constangy, Brooks, Smith & Prophete, LLP has been representing the interests of employers for 70 years. If you have questions about how your relationships are implicated in the employment law arena, please contact me or any of our attorneys. Judge Amos Mazzant heard arguments in the consolidated cases on November 16 and said he would try to have a decision issued yesterday. And he certainly did. What to Expect Immigration Wise from President Trump and AG Sessions? The pick of Senator Jeff Sessions as Attorney General, and his acceptance, should be a strong law and order signal to all employers. Here is what employers can expect Immigration Wise. Border Wall: there are recent indications that at least part of the border wall might become a border fence, a possibility that Trump mentioned in his recent 60 Minutes family interview. Mass Deportations: Trump will deport up to 3 million criminals living in the U.S. illegally immediately upon assuming office. Mandatory Detention: Trump has promised mandatory detention of "anyone who illegally crosses the border." 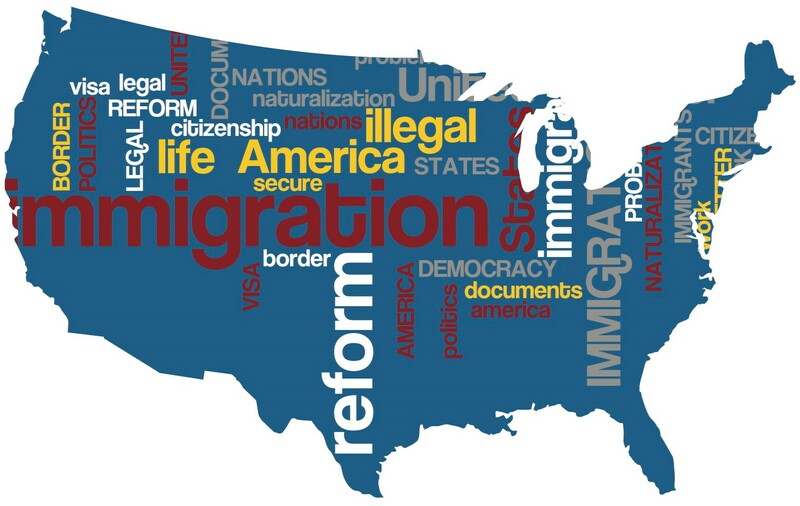 Comprehensive Immigration Reform: Kris Kobach (who drafted Alabama’s Immigration Reform Act) is to advise Trump’s transition team on immigration policy so it is safe to assume that there will be no comprehensive effort during the Trump presidency to legalize the population of people living in the country illegally. However, a robust guest worker program is highly likely. NAFTA: If in fact Trump chooses to withdraw as opposed to renegotiating, TN Visa status for Canadians and Mexicans would cease to exist. H-1B: The H-1B current annual quota of 85,000 is vastly insufficient to meet current demand by U.S. businesses. Trump has expressed support for skilled, legal immigration, but he has proposed a wage floor for the H-1B category, and a requirement that employers show that they have not been able to find U.S. workers before sponsoring foreign workers for H-1B positions. Optional Practical Training (OPT): Sen. Sessions last year introduced a bill eliminating OPT (the 12-month period of work authorization available after completion of a U.S. degree, followed by an additional 24 months for some science, technology, engineering and math (STEM) graduates). Enforcement: employers should expect a sharp increase in workplace enforcement (Workplace Raids and I-9 Audits) during the Trump administration. This will include worksite raids by U.S. Immigration and Customs Enforcement to identify, detain and deport those without work authorization; audits of I-9 files by ICE to confirm corporate compliance with employment verification rules; visits by the Fraud Detection and National Security (FDNS) Directorate at U.S. Citizenship and Immigration Services to confirm that companies are adhering to the requirements of nonimmigrant visa programs such as the H-1B and L-1; and site visits by the U.S. Department of State to confirm compliance with J-1 program regulations. E-Verify and Biometrics: E-Verify, the federal government's electronic employment eligibility verification system, and biometric data to track immigrants. Expect more of such electronic enforcement initiatives during the Trump Presidency. Common Sense Counsel: stay informed. However, ramping up now your Form I-9 Auditing, Immigration Policy update and Supervisor Training will be time and money well spent.